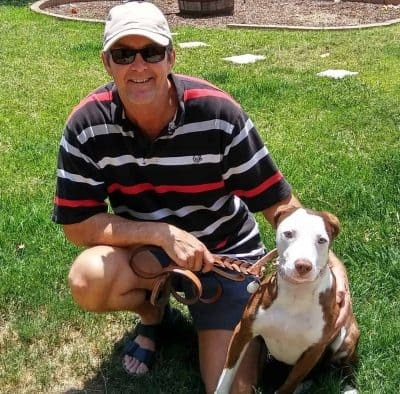 In my humble opinion…off leash dog training is the cornerstone to all communication between man and dog. PERIOD! Not many people can get and keep their dog’s attention with voice and hand signals alone. 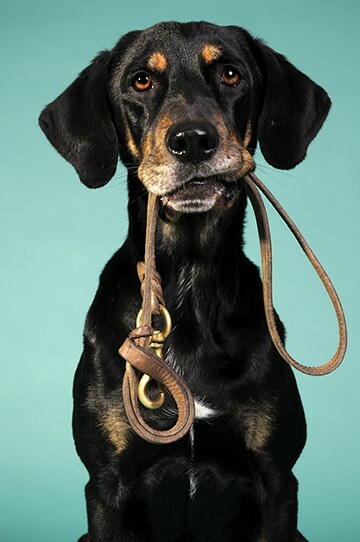 I believe that most people will not be able to train a dog to repeatedly listen if the didn’t start on the leash first. Teaching a dog off leash dog training first, takes way too much energy. Most people will attempt that approach anyway. These are the people who wonder why their dog(s) don’t listen or care to listen to them later on in life. The leash is like the telephone line that runs directly from your thoughts and straight into your dog’s head. When used properly, without anger or malice or with frustrated intent, the leash becomes a perfect tool. The leash provides an easy way to reach and then to teach your dog all of the valuable information they need to know to make their lives better. Off leash dog training only works when the owners valuable information and commands are learned upfront while on a leash. During leash training, the owners help keep their dog in the game of learning and following simple commands. On leash dog training can stop your dog from continuing to make all of the same bad decisions that unnecessarily disrupt their owners lives. Proper understanding fro a dog can’t happen effectively when off leash dog training is used first. Dogs react in many different ways to leash training. Some dogs immediately submit at the very first tap from the owner or trainer. Others scream and holler and fight and bite and pull away with all their might to not feel trapped. Once the leash is properly introduced, the dog begins to realize that they are not “trapped” and will relax. That is when the owner or trainer can actually begin to get good, better or appropriate responses from their dogs. My Training Packages!